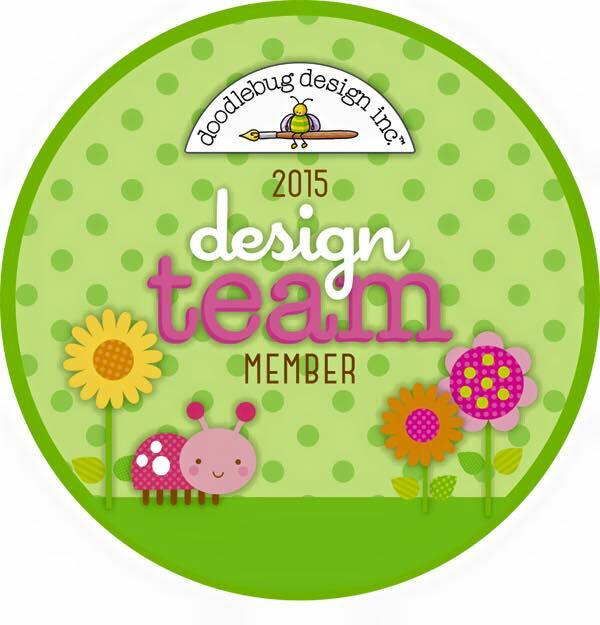 TOUCH OF CREATION: Virginia's view Challenge GDT!!!! 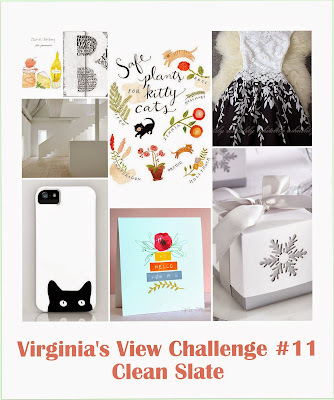 I'm super excited to be the Guest Designer over at Virginia's View Challenge!!! 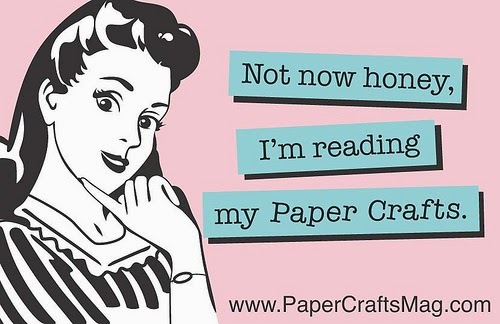 Its a true honor....Virginia is a super talented crafter and her VV Challenge Blog is just simply Awesome!!! Thank you, Virginia for letting me create for your fab Challenge. This month's theme is Clean Slate. Fabulous theme....one of my most favorite one. 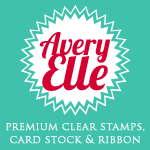 I have created four cards for the challenge...I'm sharing one card here on my blog and a peek of other three...please hop over to VV Challenge blog to see the rest. A CAS one layer card!!! 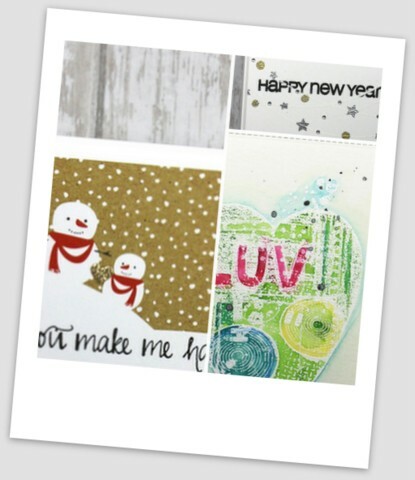 I love cards with lots of white space!! I used Gorgeous Waltzing Mouse -Country Rose stamp set for this card. Just added few splatters of Heidi Swapp Gold mists. 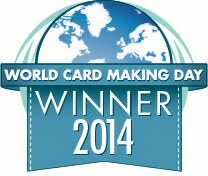 .Its super easy to mass produce too!!! Ladybug Crafts - Say it with flowers. Hope you will join in and play along with the Clean slate challenge!! Can't wait to see your creations!! Check here for VV Challenge details. What a cheery card. Love it. Thanks for sharing. Your CAS cards are always so awesome! Yours are always such a delight to see! You rock this challenge--->totally!! I love what you created. Each one of them is a GEM! 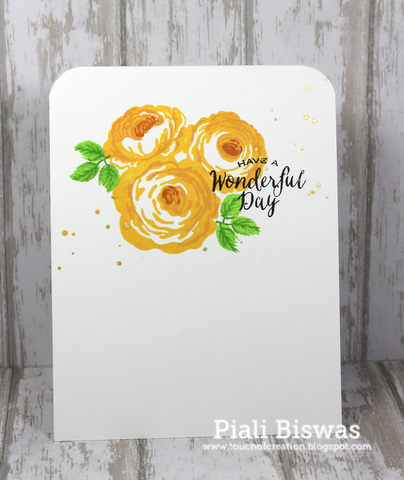 Thank you for the inspiration, Piali! You have a really lovely blog. I love the project you created for Virgina's blog.